Dimitrios (ATHENS, Greece) on 16 January 2013 in Documentary & Street and Portfolio. 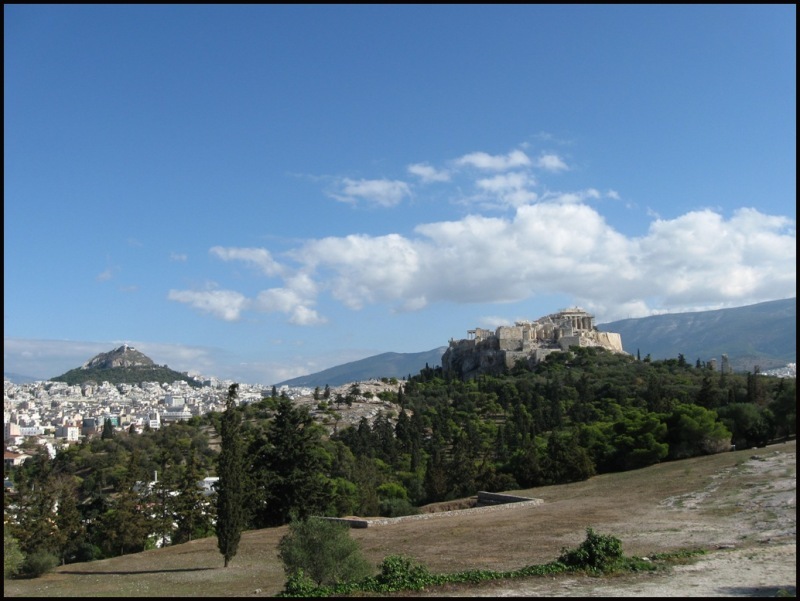 The Acropolis and the Lycabetous hill, a site worth seeing in one's life time! @Philnz: lets leave the chair aside and get on the plane on foot! Wonderful view on this historic and marvelous lanscape. Thank you for sharing. Wonderful shot here Dimitrious Aw!! I wish I could make it ! @Devi: good for her! be well Devi. Hi, I do not have to take off tomorrow - I have visited this scene. I feel transported to Greece. Beautiful all around! A fantastic view of those beautiful landmarks. I've never imagined it this green, really lovely. Fabulous! I can travel with this photo.